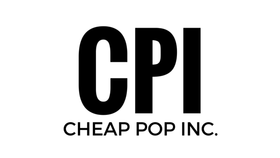 Cheap Pop Podcast : Battleground 2016 Recap - Cheap Pop Inc. - The most unprofessional site on the internet. 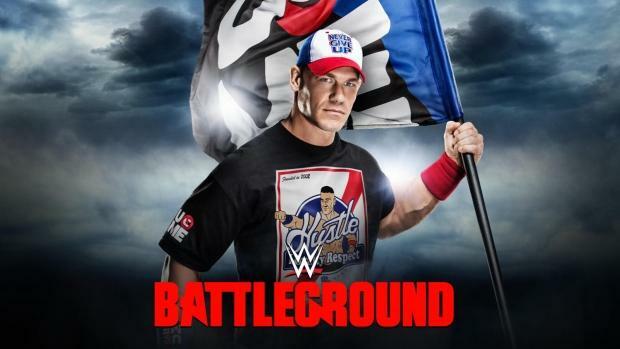 We recap Battleground 2016! Did We love it? Hate it? Listen to find out! We also discuss some of the news stories we missed last week, Including our thoughts on the WWE Draft, Brock Lesnars 2nd failed drug test, the 50+ wrestlers suing WWE, and more! You can subscribe to this podcast on iTunes. You can also find all of our previous episodes archived on our podcast page. If you have any follow-up, questions, or a topic you’d like us to cover on a future episode, please send us a email. If you’d like to follow us on Twitter we are at @cheappopinc. A new one just went Up! Sorry for the late show, we both have been extremely busy lately.